The Stasko Agency has been asked to help out with the launch of Zocalo Community Development’s newest sustainable development! The unveiling of the project name and rendering, which up to this point has remained under wraps, will take place this Friday, May 15, 2009. Mayor Hickenlooper will be at the event to address the significance of a project like this in the Denver area. 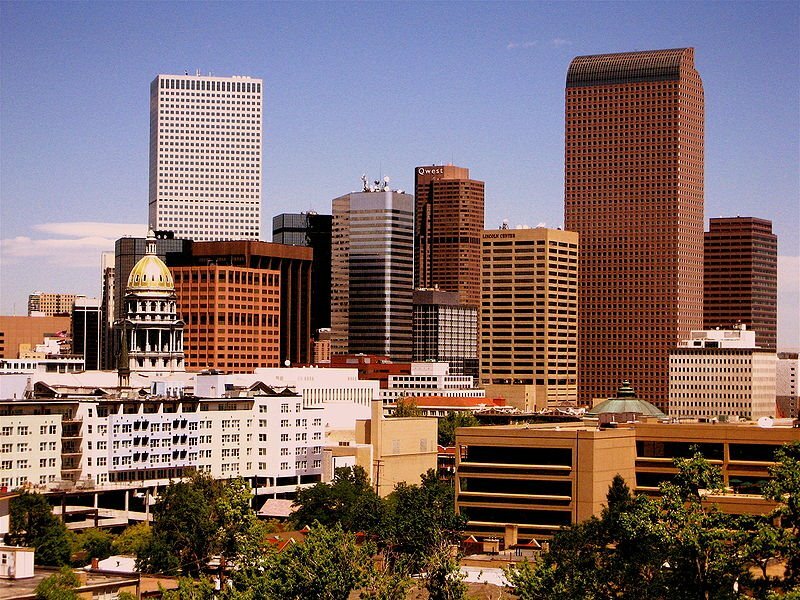 We can’t tell you all the details yet, but be certain to check back in after the unveiling for more information about how ZCD is setting new building standards in Denver. We look forward to being a part of this groundbreaking event & can’t wait to spread the news. https://www.staskoagency.com/wp-content/uploads/2016/12/b2fc6-800px-denvercoloradoskylineviewfromthesouth.jpg 600 800 Stasko Agency https://www.staskoagency.com/wp-content/uploads/2018/03/stasko-logo-dark-sm.png Stasko Agency2009-05-11 20:09:002018-03-07 06:49:19Zocalo Does it Again!